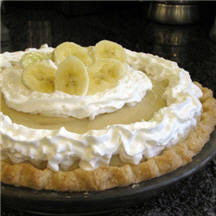 CooksRecipes has quality, kitchen-tested recipes for a variety of banana pies that you can count on for successful deliciousness. 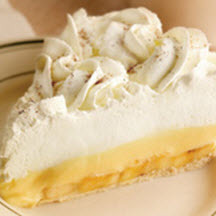 Try this family-favorite banana cream pie. 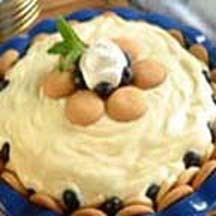 The cool, creamy homemade banana filling, topped with sweetened whipped cream, pairs perfectly with the pastry crust.